Author: Mills, Mark Set In . . . 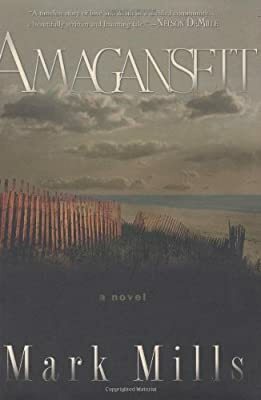 Description: Conrad Labarde, a reclusive, first-generation Basque fisherman, finds his life transformed forever when he pulls up the body of a beautiful young woman in his fishing nets, in a story of love, death, and redemption set against the backdrop of a small Long Island fishing community in 1947. A first novel. 50,000 first printing.